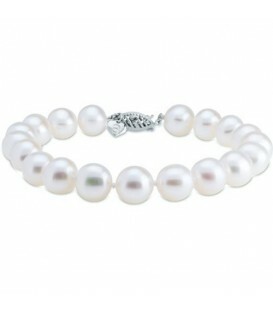 A lovely 7-8mm Cultured Freshwater Pearl Bracelet. 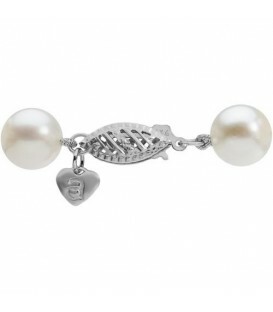 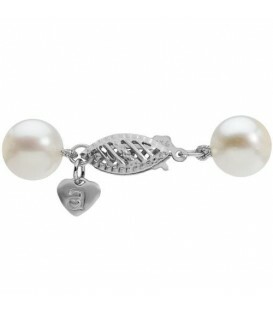 The 14Kt White Gold fish hook clasp with heart tag ensures secure closure. 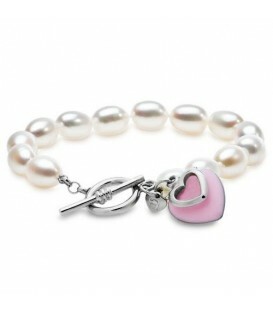 A romantic White Cultured Freshwater Pearl 8-9mm Bracelet with lovely pink passion enamel heart. 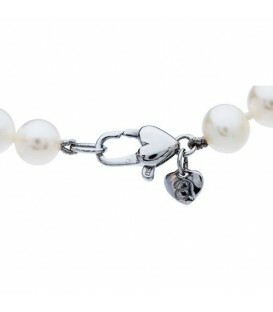 Includes two 925 Sterling Silver heart charms and toggle clasp. 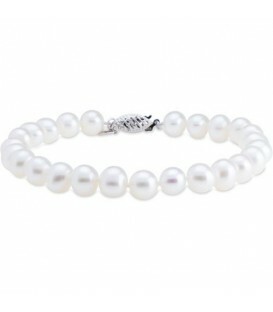 A gorgeous 7-7.5mm Cultured Freshwater Pearl Double Strand Bracelet. 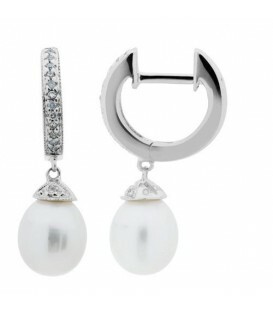 The 14 Karat White Gold decorative box clasp adds security and style. 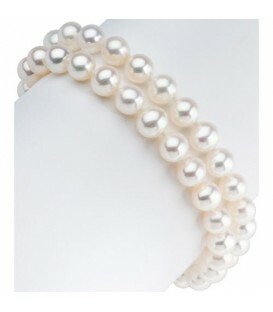 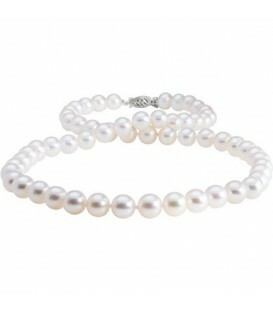 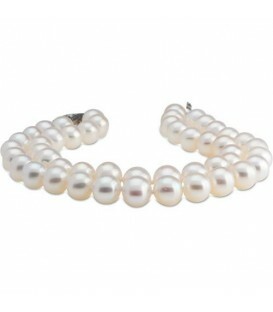 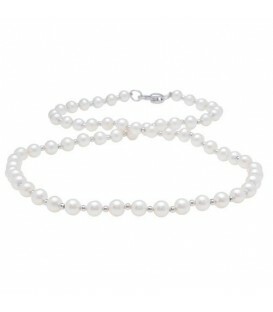 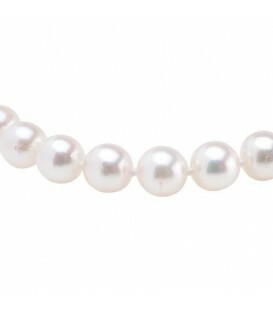 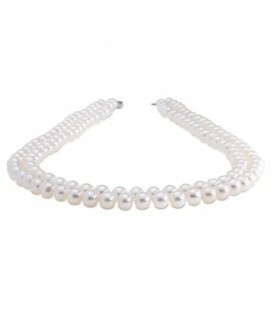 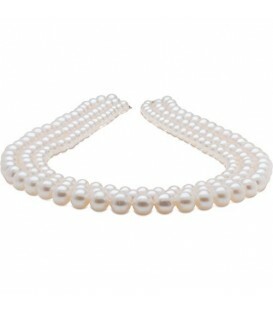 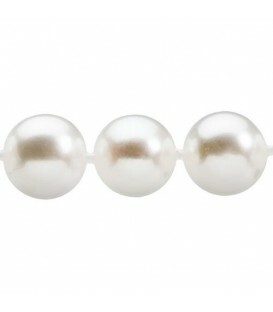 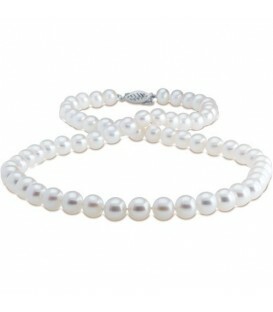 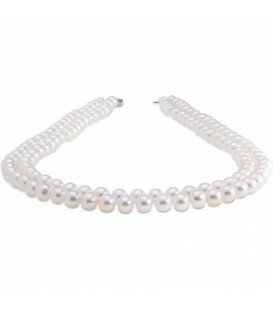 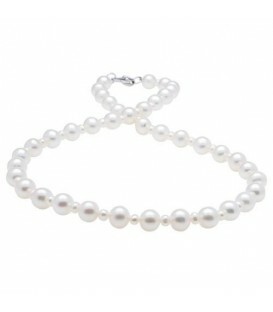 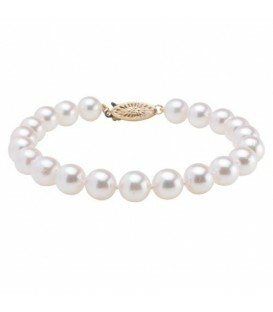 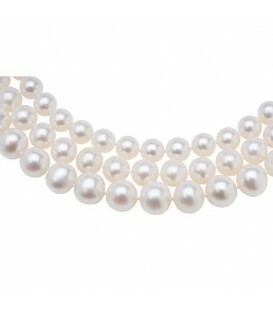 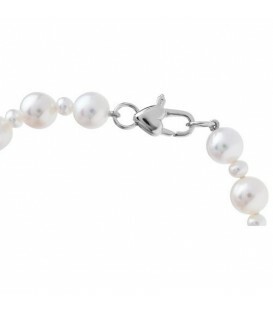 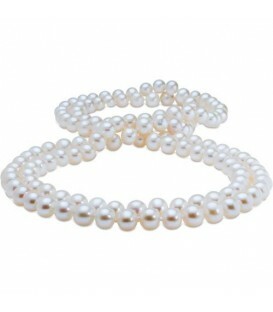 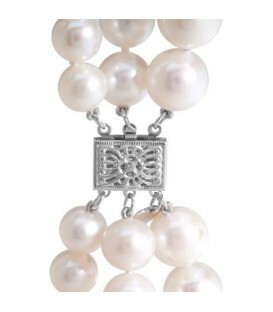 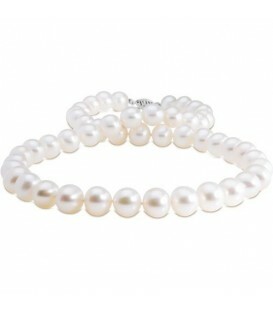 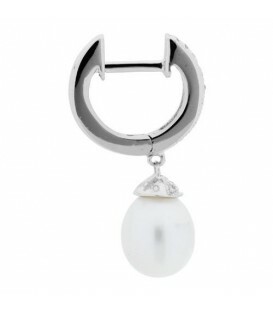 A gorgeous 7-7.5mm Cultured Akoya White Pearl Strand Bracelet. 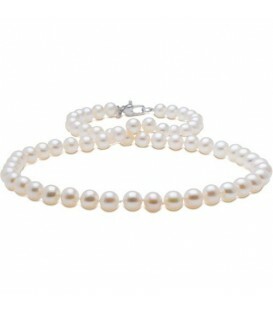 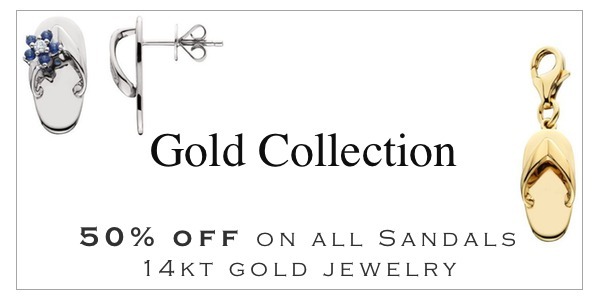 Hand knotted with silk thread and a 14 Karat Yellow Gold fish hook clasp for added security. 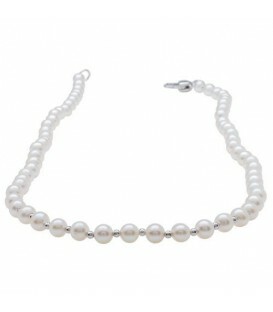 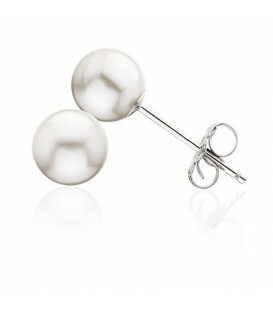 Cultured Freshwater Pearl Necklace 9-10mm with a 925 Sterling Silver . 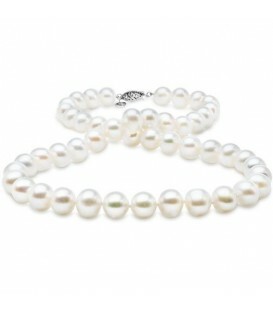 Cultured Freshwater Pearl Necklace 7-10mm with a 14 Karat White Gold Clasp.